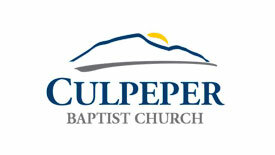 Culpeper Cycling Century is just around the corner. Ready to go for that 67 mile route or the challenge of the 103? not quite? Check out these training rides to get you ready for your most enjoyable ride yet.